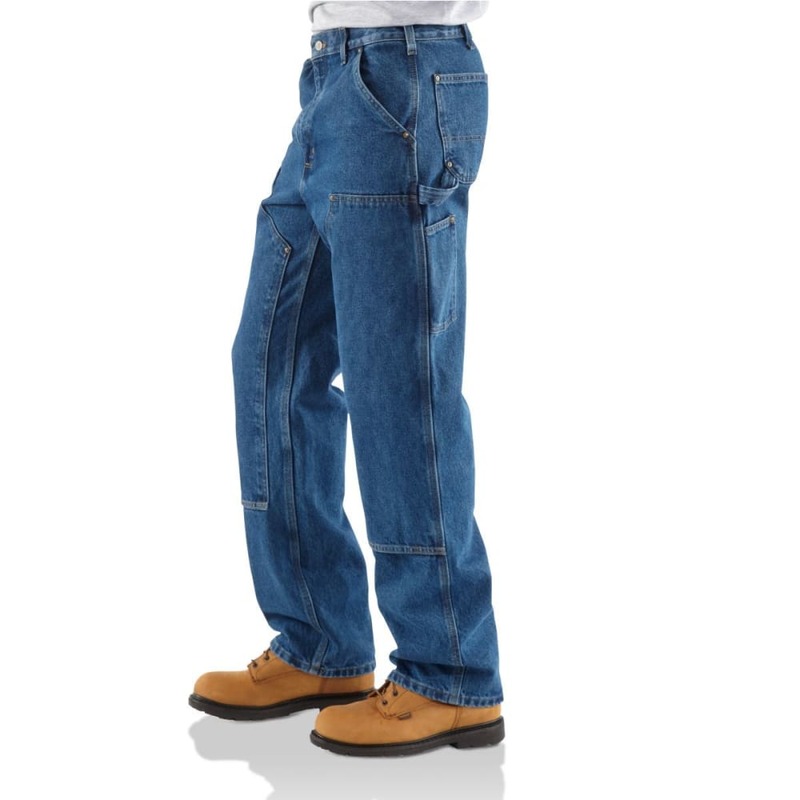 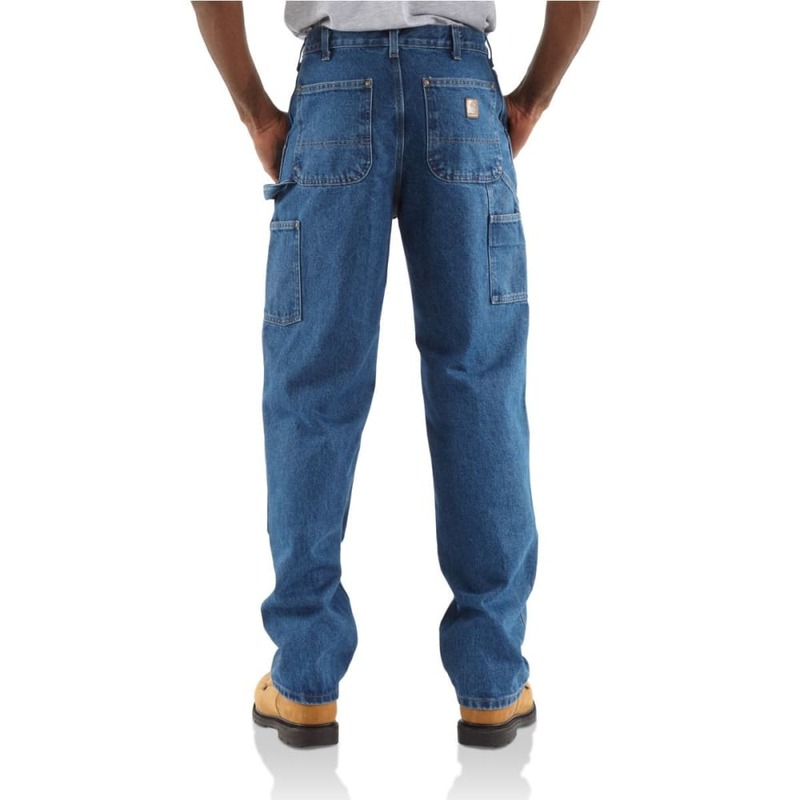 The look of jeans comes outfitted for many physically demanding jobs. 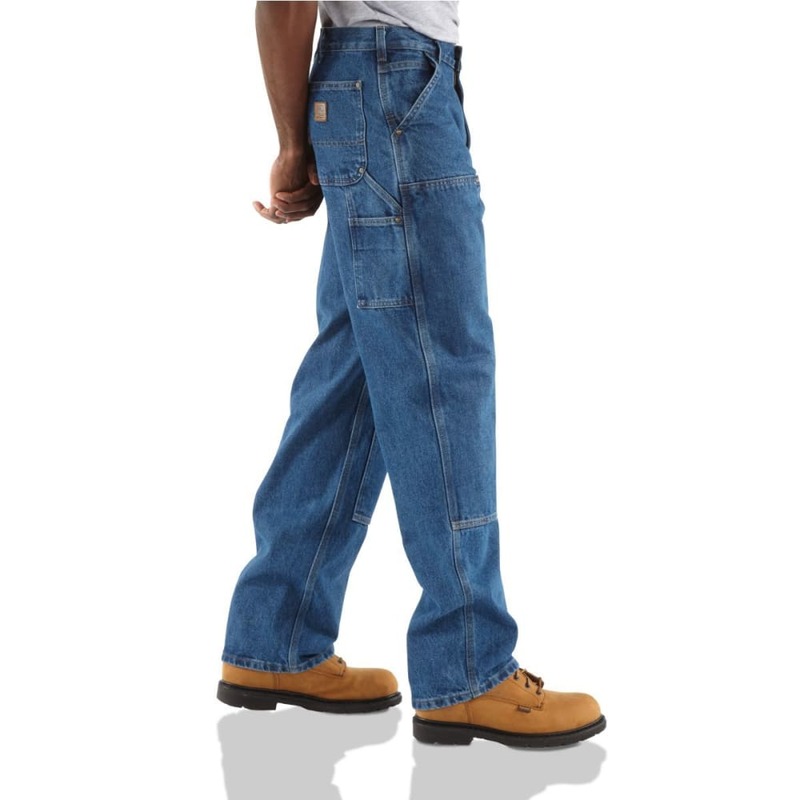 Carhartt takes sturdy denim and adds a second layer of fabric at the knees, guarding against wear and tear in the process and even adding room for a set of knee pads. 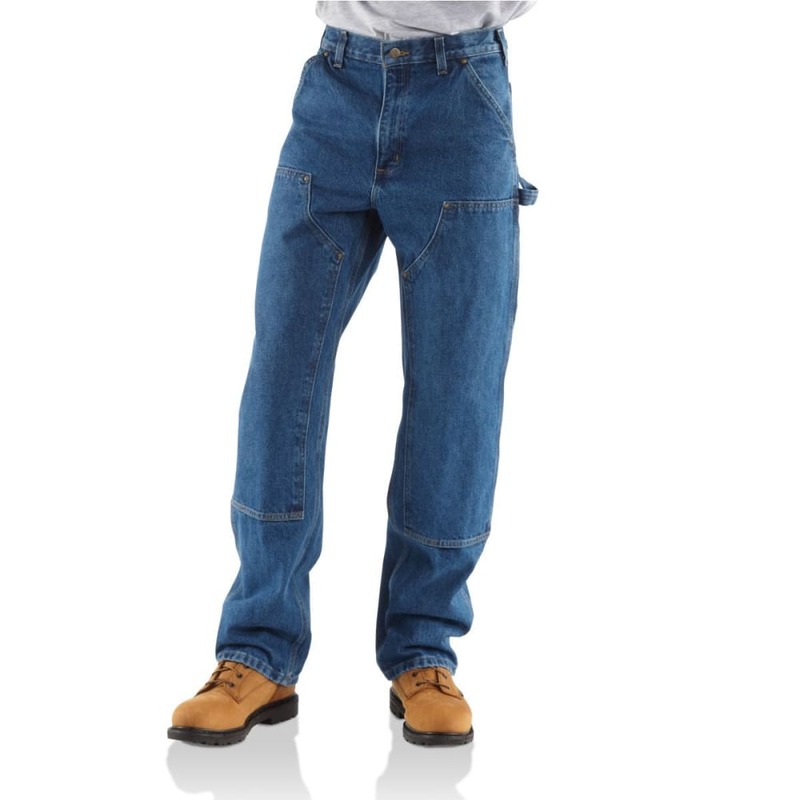 A loose style with full-fit seating further ensures you’ll remain comfortable, without your clothing getting in the way.